Water is the ultimate life source. Too little? Green turns to dust. Too much? Your lawn floods. 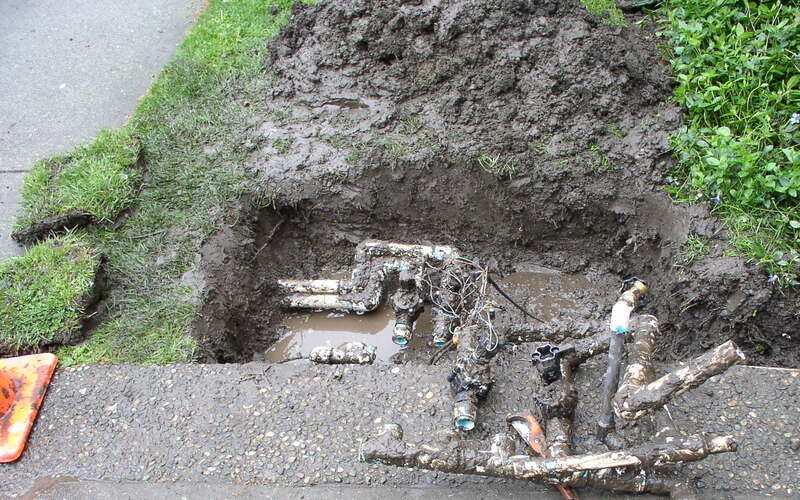 Even little pools – from a leak or bad valve – can destroy your lawn. And your water bills skyrocket. 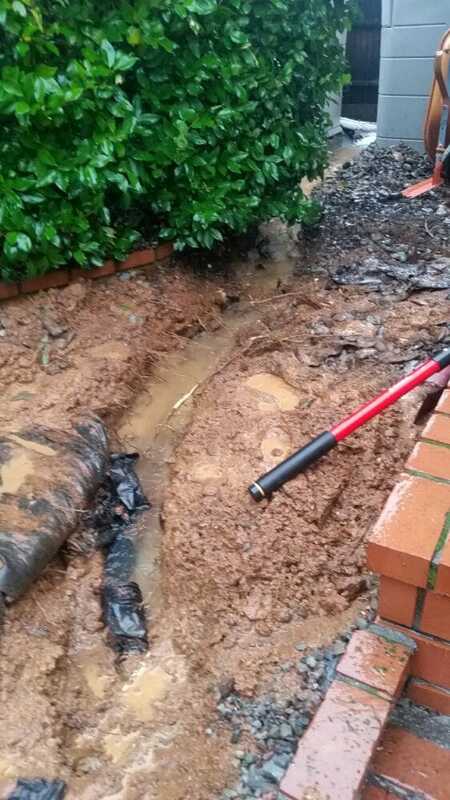 Don’t let a small malfunction spoil your landscape or cause unexpected costs. 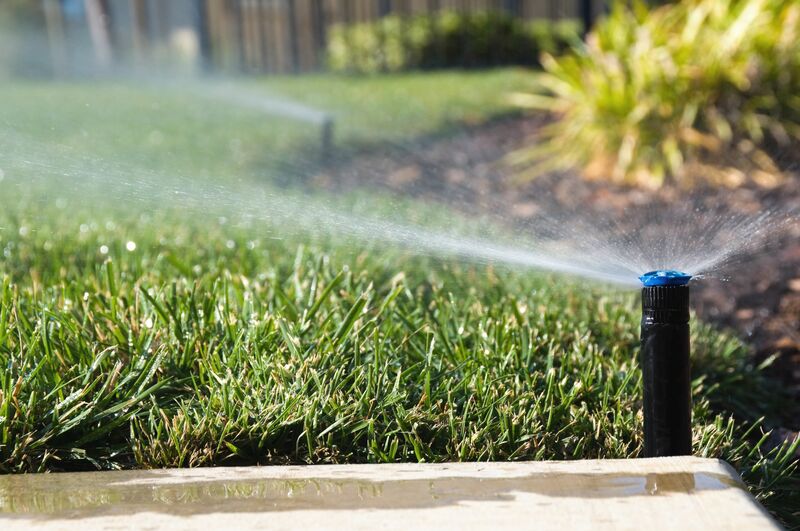 At Jeremiah Wheeler Landscape, we will tend to your irrigation needs. It’s one of our specialties. We will install a new top of the line system. 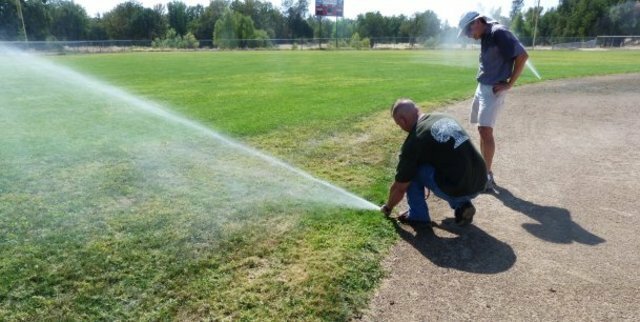 Or, our professionals can assess, repair, or replace your current irrigation. Any bad valve, head, pipe or timer can be taken care of. 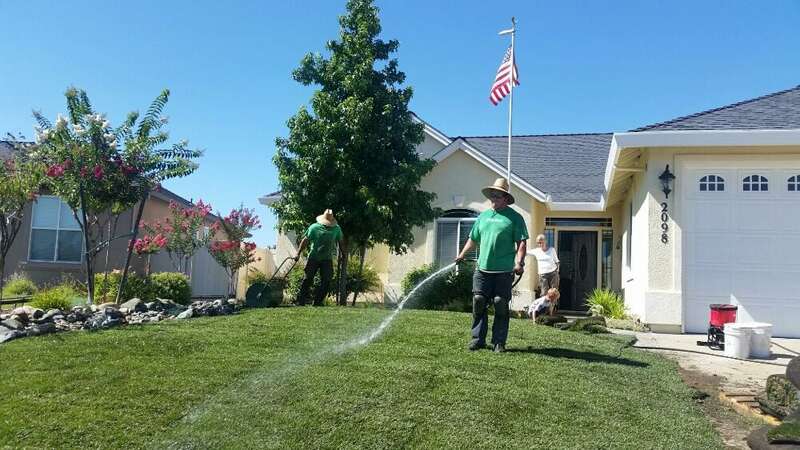 With Redding’s weather, an irrigation system is a necessary component of every lawn. 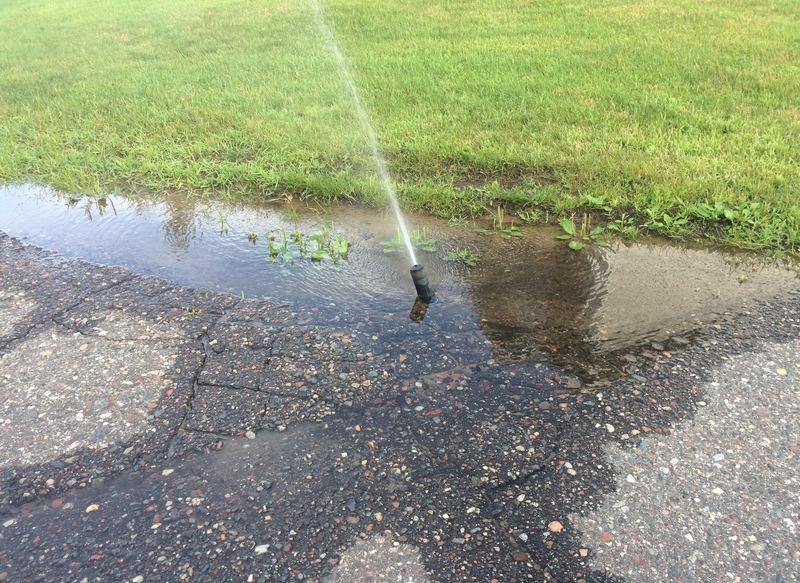 Whether a part of your overall landscape redesign or a valve repair, we can put water back in its place. 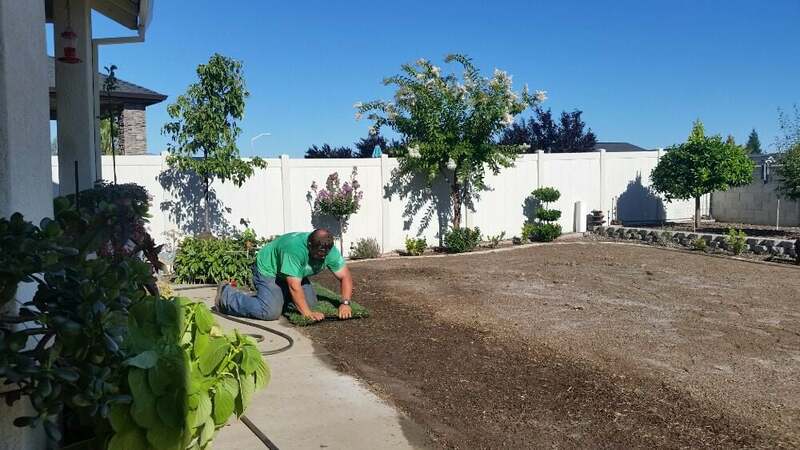 Reliable, expert landscaping professionals ready to serve your needs in Redding and beyond. Let our professionals help you. Contact us today to schedule a consultation or project! © Jeremiah Wheeler Landscape & Gardening 2017. All rights reserved. California Contractors License #1025195. Designed by Radix Interactive.